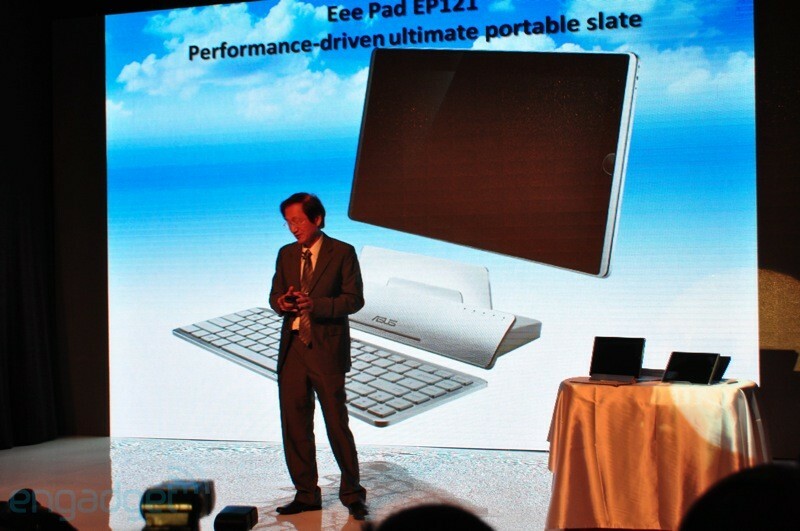 At Computex, ASUS has unveiled a 12” Eee Pad running Windows 7 and a 10” Eee Pad running Windows Embedded Compact 7. The form factor for both tablets looks the same but what differs is the underlying OS and as such the user experience. 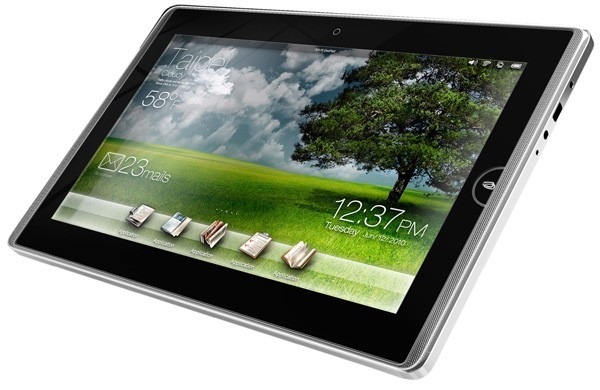 The 12” Eee Pad EP 121 TC (shown above) is powered by Intel’s Core 2 Duo CULV processor and runs Windows 7 Home Premium. The device was demoed using a nice looking keyboard dock that pretty makes the device look like a removable monitor of a laptop. While this isn’t going to erase my memory of Courier and the skeptic in me doesn’t believe that the UX/UI of this will compare with that of the Courier, the 10” tablet does indeed look good. And unlike the iPad, both EP 121 and 101 have front facing cameras.